A young girl falls asleep and travels in her dreams through the sky, down to the ocean's depths and into a jungle. She is accompanied by a lion friend, who eases her fears, gives her confidence and helps her explore the world around her. Along the way she meets whales, jellyfish, grizzly bears and wolves. Then it is time for the moon balloon to take the girl home to her bed, where she awakes, snuggled safely next to the lion, who returns to being a stuffed toy. Award-winning children's illustrator Britta Teckentrup's collage-like artwork creates a magical world of captivating colours, classic shapes and softly detailed textures. 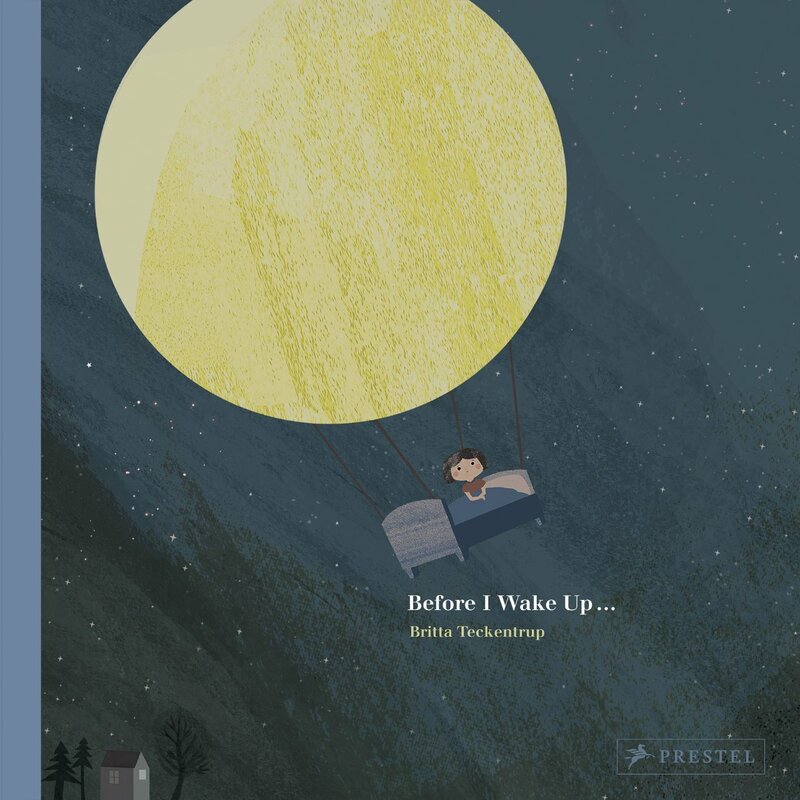 The gently told story reassures children that they are never alone, even in their dreams. Exquisitely produced, this book is certain to become a bedtime favourite for children and their parents. 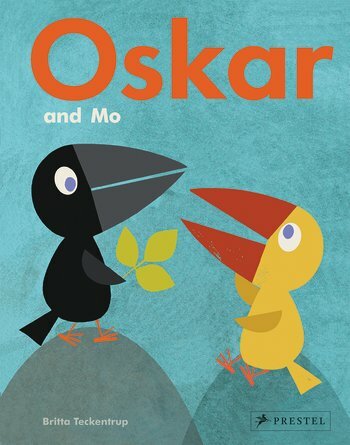 Britta Teckentrup delighted children around the world when she introduced them to Oskar, the charming raven who loves the ocean, snow, books, the sun, and the rain. Oskar Loves was named one of the best children’s books of 2016 by School Library Journal. Now Oskar has a new friend, Mo. 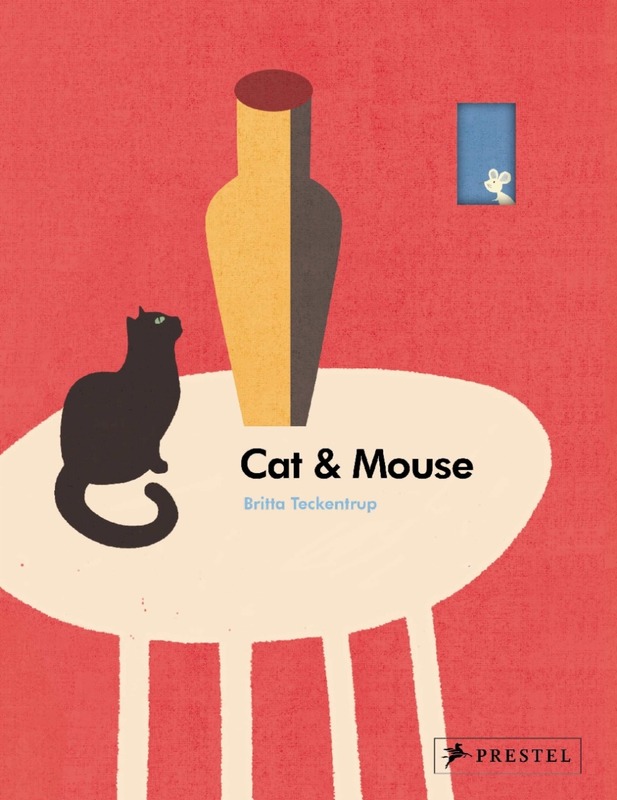 Featuring the same gorgeous colors and geometric collages that have made Teckentrup such a popular author and illustrator worldwide, this story will speak to young readers, who will learn about the many forms friendship takes while enjoying Teckentrup’s beautiful illustrations. 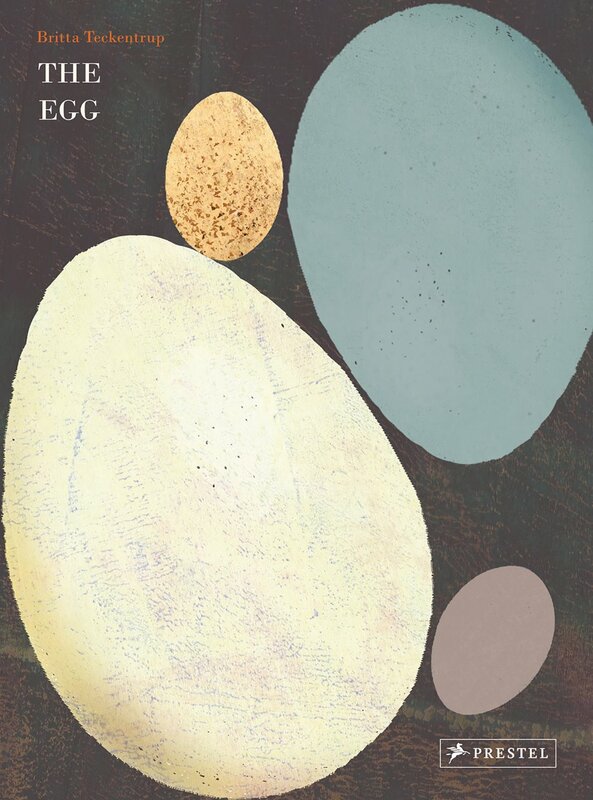 Hailed as 'a magnificent volume that offers hours of lingering pleasure… fertile ground for conversation and imagination,' (Midwest Book Review) Britta Teckentrup's The Egg introduced children to one of nature's most perfect creations. 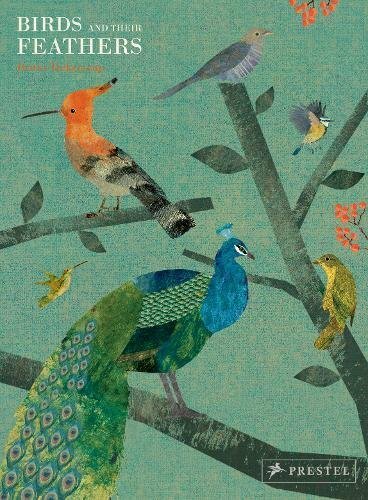 Now, employing the same earth-tone coloring and delicate illustrations that have made her an enormously popular children's author, Teckentrup turns her gaze to the endlessly fascinating feather. What are they made of? Why do birds have so many of them? How do they help birds fly? And what other purpose do they serve? By providing accessible answers to these and other questions, this delightful book introduces young readers to the wonders of 'plumology,' while also drawing them in with enchanting illustrations. An exquisitely rendered fusion of art and science, this marvelous book satisfies young readers' natural curiosity about the world around them. 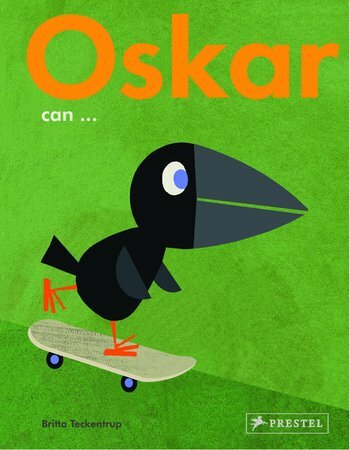 Oskar the raven is back, and this time he’s having so much fun discovering all the things he can do. 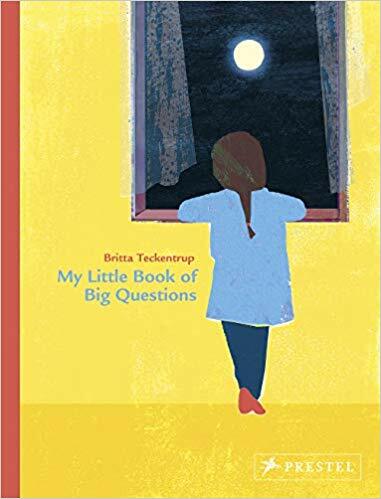 Britta Teckentrup has established herself as one of the most popular children’s book authors today. Her vibrant, collage based illustrations have made her books a favorite in homes, schools, and libraries. And her character, Oskar, based on her family cat of the same name, is the perfect companion for young readers. This new book sends a simple, positive message that will empower kids to claim their own accomplishments. Tie a shoe? Brush their teeth? Wash their dishes? Bounce a ball? If Oskar can do it, they can too. Fans of Oskar’s adventures will be thrilled to discover their friend is back with a new story. 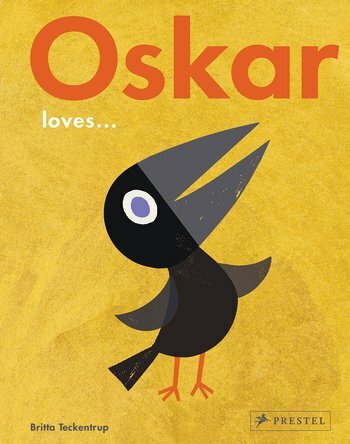 And readers meeting Oskar for the first time will discover a delightful, relatable character who makes them feel good about themselves and the world around them.